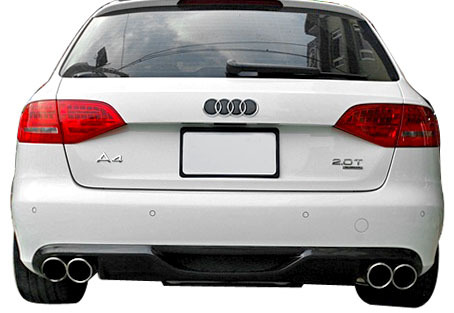 Get your hands on your own Audi B8 A4 C Style Carbon Fiber Rear Diffuser and see the difference it makes on your Audi A4. 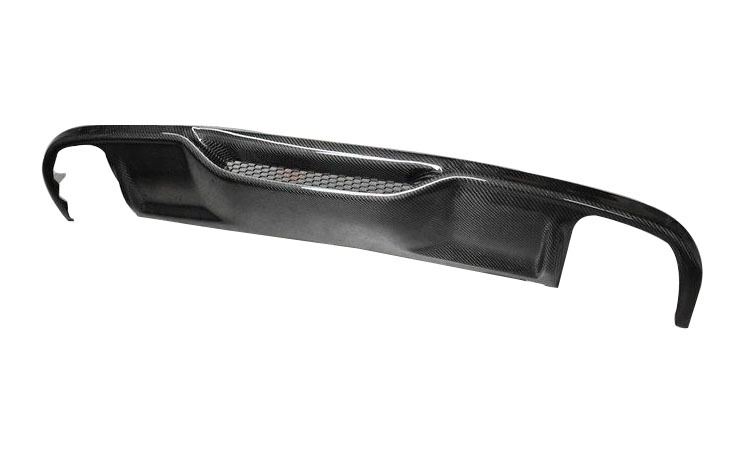 This C Style Carbon Fiber Rear Diffuser is exactly what you need to take your Audi B8 A4 to another level in aesthetic design. 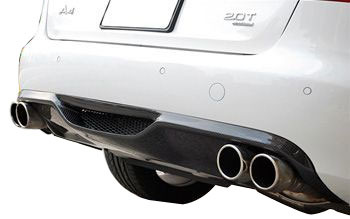 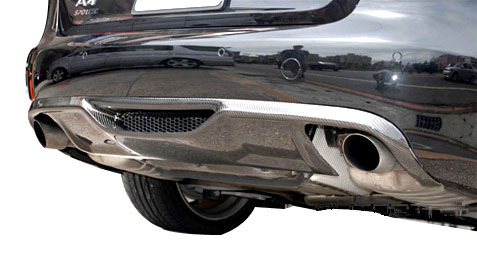 This C style rear diffuser was made with REAL carbon fiber and fits flawlessly to give you an OEM finish. 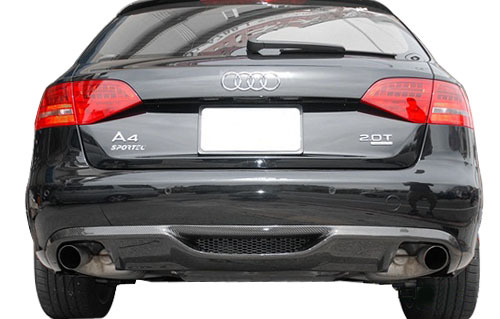 Aggressive lines from your Audi A4 are followed throughout the diffuser, giving you a look like no other diffuser out there! 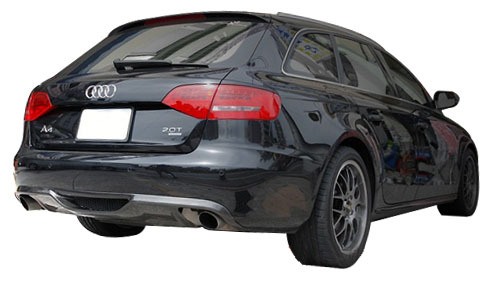 Get your hands on your own Audi B8 A4 C Style Carbon Fiber Rear Diffuser and see the difference it makes on your Audi A4.